Chile will play as the invitational team in the Las Vegas and Vancouver rounds of the HSBC World Rugby Sevens Series after being crowned the Sudamérica Rugby Sevens champions following their victory on home soil in Viña del Mar over the weekend. 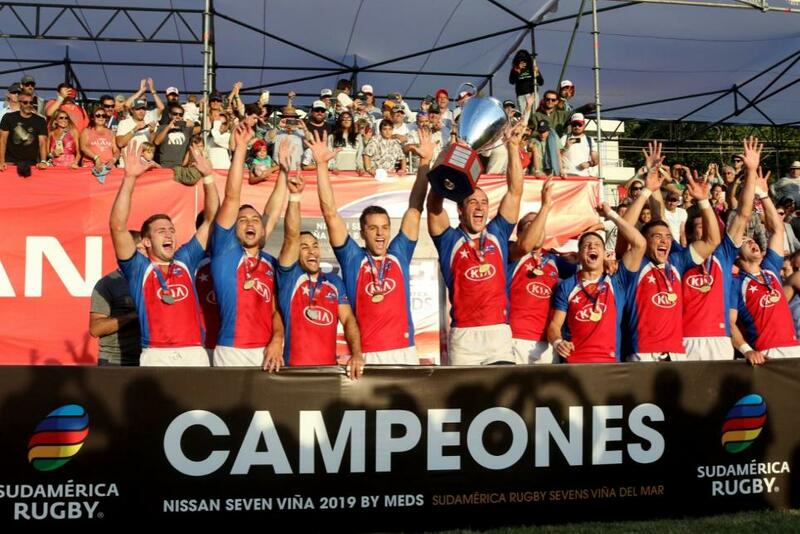 Chile added victory in Viña del Mar on Sunday to their success a week earlier in Punta del Este to be crowned Sudamérica Rugby Sevens 2019 champions. Edmundo Olfos’ side were the best performers across the two-tournament series, which included teams from the region as well as international teams like South Africa’s Academy. 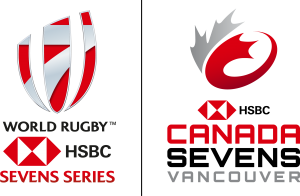 Chile’s reward is not only the Sudamérica Rugby title, but also a place alongside the 15 core teams at the HSBC USA Sevens in Las Vegas and HSBC Canada Sevens in Vancouver in March. It will be Chile’s first appearance on the series since they played in the same two rounds in 2017. They will also represent the region, along with Uruguay, in the series qualifier in Hong Kong a month later when they will hope to better their semi-final appearance in 2018 and secure a core team place on the 2020 series. “It is a good season that we are starting,” said captain Felipe Brangier, who was named the Player of the Tournament. Chile had been beaten in pool play in Viña del Mar by the South Africa Academy team, but their tireless defence and dangerous attack saw them beat Germany 17-7 in the quarter-finals before powering past an inexperienced Argentina side 35-0 in the last four. This win confirmed Chile as the series champions and the first South American team to win the competition since it was expanded to include international teams, following in the footsteps of the development teams of Fiji (2017) and South Africa (2018). Perennial rivals Uruguay awaited Brangier and his team in the final, a side eager to avenge their 21-10 loss in the pool stages. However, the good work of Benjamín Devits, Francisco Urroz, Lucas Westcott and Brangier ensure that the capacity crowd at the The Mackay School had plenty to cheer about with a 31-7 victory. Argentina completed the podium after beating a good Portugal team with one player to standout being Marcos Moneta, a recent Youth Olympic Games medallist who proved to have plenty of pace and raw talent.